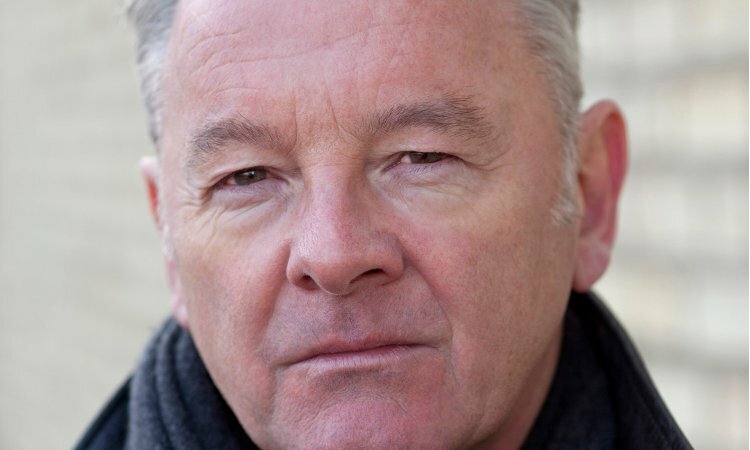 With his dark, lyrical and beautiful verse, Robin Robertson has become one of the most respected and important English language poets to emerge in the last 25 years. His published collections have been deluged with accolades including the E.M. Forster Award from the American Academy of Arts and Letters as well as all three Forward Prizes. 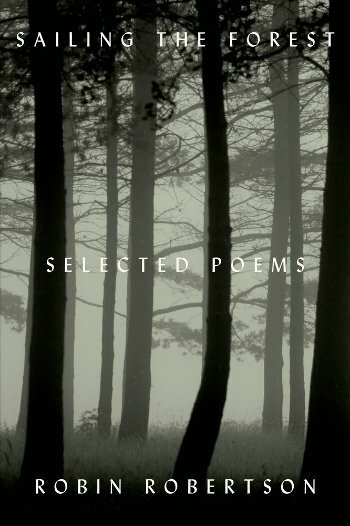 His latest collection Sailing the Forest: Robin Robertson’s Selected Poems will undoubtedly be the definitive guide to his gifted writing. A dynamic reader of his own works, this promises to be a powerful and captivating evening with an indisputable talent.